Here’s wishing everyone a wonderful Thanksgiving holiday … we have so much to be thankful for, and God bless America. I know you have many choices in boxing, so I greatly appreciate you making this website just one of them – thank you! Great list! I’m excited about Errol Spence and would like to see him climb higher in the rankings as his career progresses. 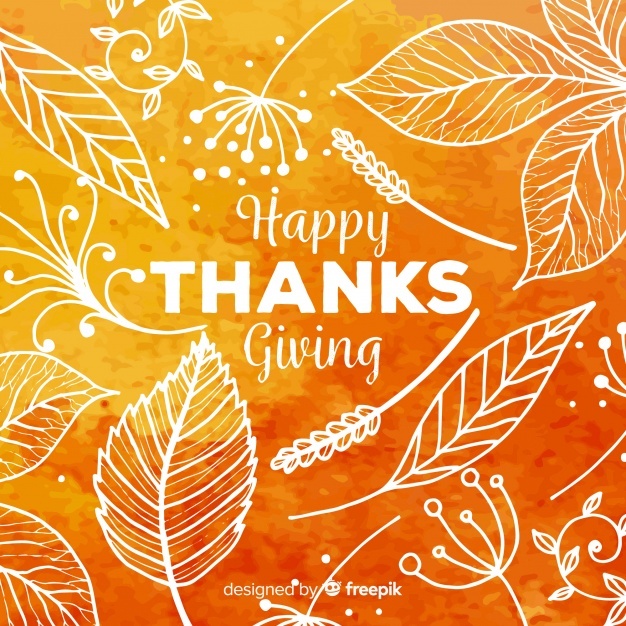 Happy Thanksgiving to dmboxing.com ! Great list. I rank Inoue higher, but all the key players are here. I couldn’t access your site last week for some reason. I hope you had a great Thanksgiving!